It’s everyone’s worst nightmare – being audited by the Internal Revenue Service (IRS). It puts everyone on edge, even large corporations. The level of intimidation this bureau carries is enough to keep most businesses and individuals on the straight and narrow. But even this won’t always protect you from an audit. The good news is that audits are sometimes random and there’s really nothing to worry about. However, there are others who have red flags on their returns, which are more cause for concern. The good news is you have a chance to gather documents and get through the audit in one piece and without any penalties. This is why every individual and business should know IRS audit procedures. If you’re not familiar with them, then continue reading. The chance of getting audited is around 16% if you earn millions annually. If you report making $0, your chances are around .05%. The remainder of the population has a .01% chance of being audited. 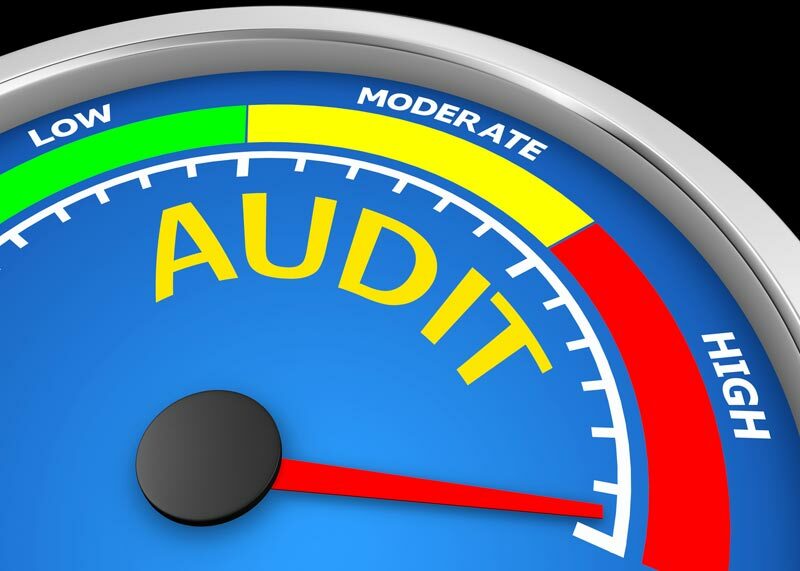 Now, let’s review how you can follow the proper IRS audit procedures. The first step you want to take is to contact the IRS to schedule your audit. Make sure you don’t miss the deadline to do so, which should be outlined in your letter. Normally, you have to meet within a few weeks of the notification. Hopefully, this affords you enough time to get all the documents needed. If it doesn’t, then you can request a postponement. Typically, up to 45 days is granted and anything longer requires managerial approval. This isn’t an all-inclusive list, but gives you an idea of what the IRS audit procedures normally require. Worst case scenario, you could end up paying high penalties or even facing jail time. So, the stakes are high, especially if you don’t understand the audit process. You can avoid much of this by hiring a tax professional for assistance. An expert can go through your records, offer advice, and attend the audit with you. It’s always best to hire a tax professional to help with your tax returns to ensure you file everything properly. This will help minimize the chances of an audit in the future. At Parker Business Consulting & Accounting, we offer individuals and businesses expert financial services. This includes tax and accounting help, business valuations, and business consulting. If you’re worried about an upcoming audit or would like to decrease your chances of one, then contact us today!